Currently available in bulk ONLY > 1000 pieces. Please do not contact for individual quantities. 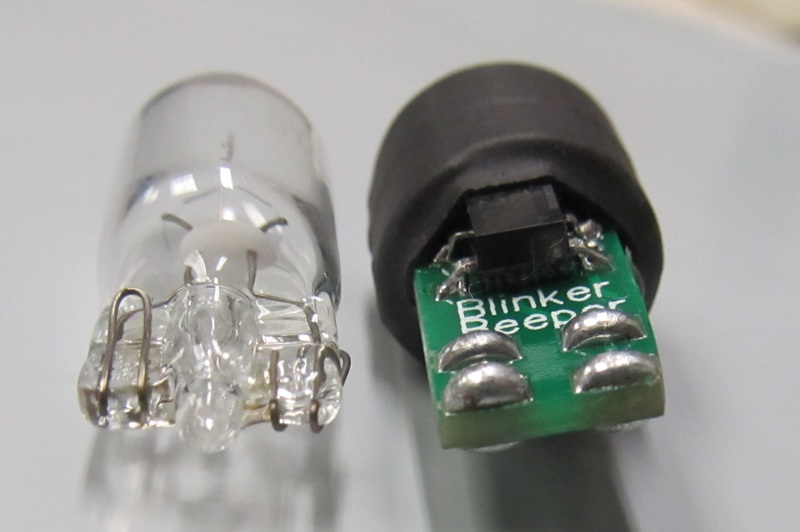 Tired of forgetting to turn off the blinkers on your motorcycle? 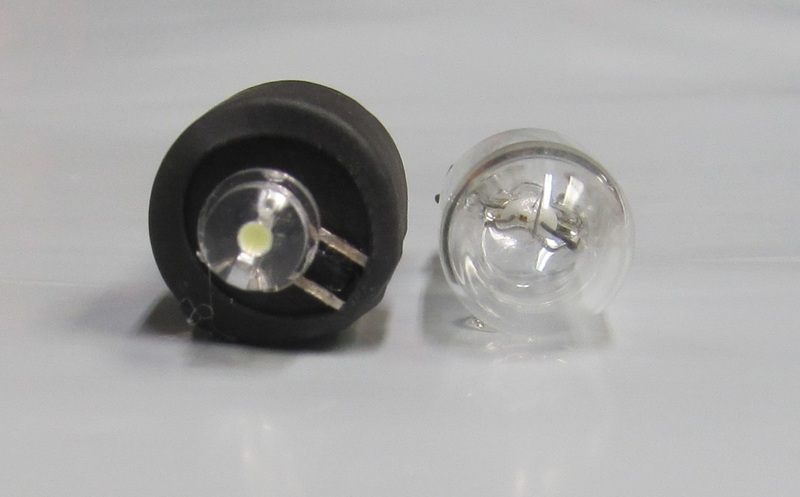 Brand new drop in replacement for standard small form motorcycle turn signal indicator light bulb. Adds a beeper tone reminder to the turn signal. Incandescent bulb is replaced with a super bright white LED with a life expectancy of 11 years. 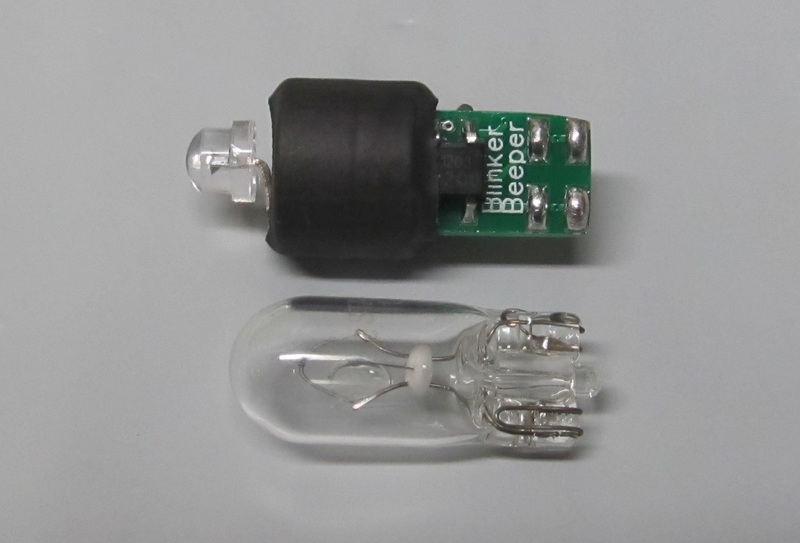 The LED and beeper do not produce heat like incandescent bulbs which can prevent yellowing of plastics over time. See a video of it working!